Important Note: In order to avoid oil spillage during transit, the perfume bottle you will receive is closed with a plastic cap. Prior to usage, please replace the plastic cap with the roll-on cap included inside the perfume package. Surrati is Middle East's leading perfume manufacturer which creates fine traditional Arabian and oriental perfumes. 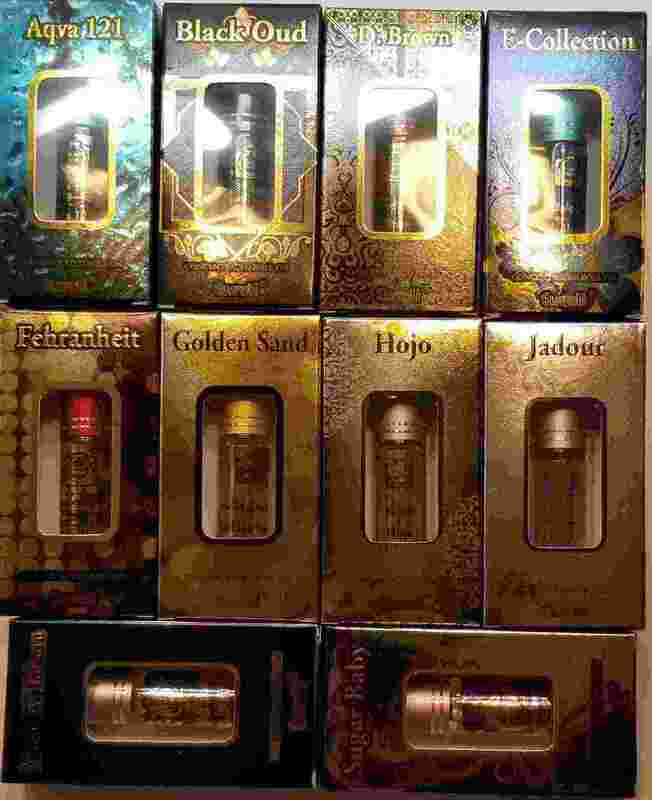 Unique blend of perfume oils is suitable for men and women.